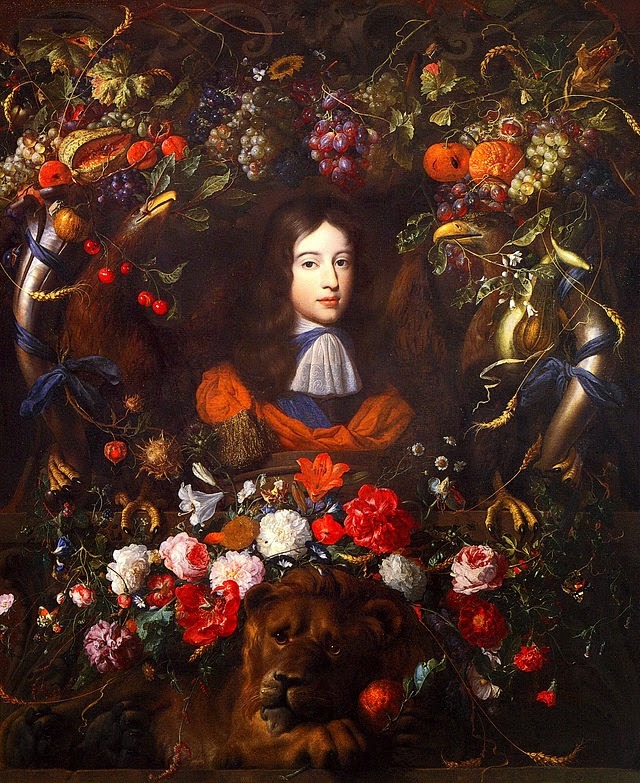 Infinite Art Tournament: The Infinite Art Tournament, Round One: de Heem v. Laurencin! 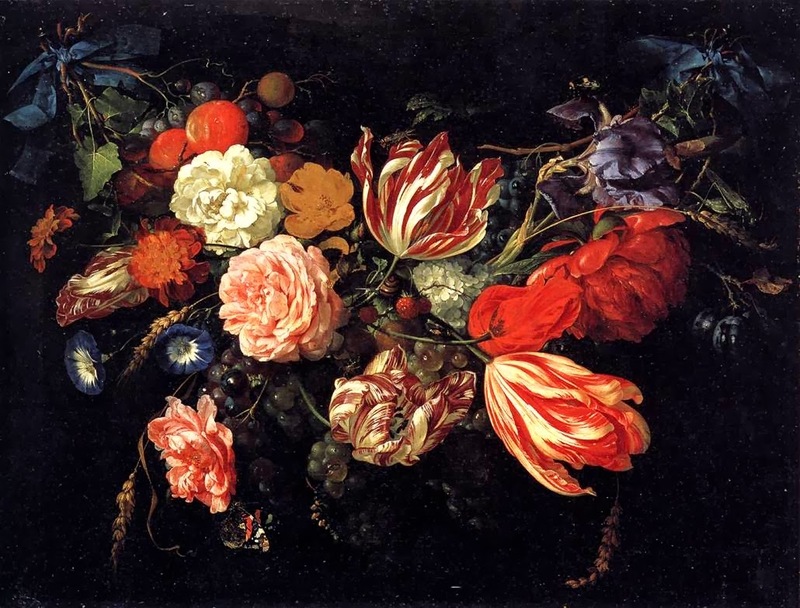 Jan Davidsz de Heem, to be sure. I do love me some still lifes (lives? ), and that last one with the boy and the pensive lion is just great. 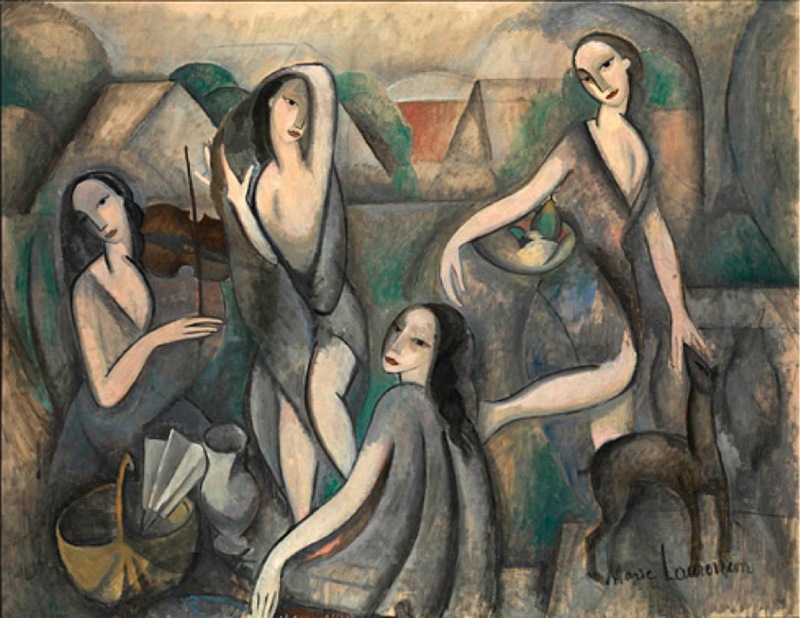 As much as I love a good still life, I will vote for Laurencin. De Heem! Still lifes run deep. 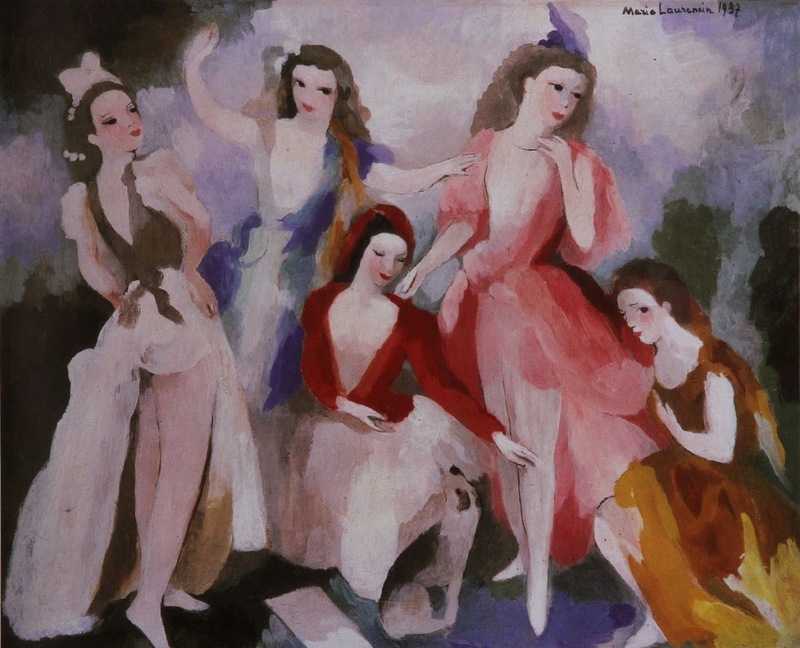 By which I meant "Laurencin"
Nice flowers, but I'll say Laurencin. De Heem for me. 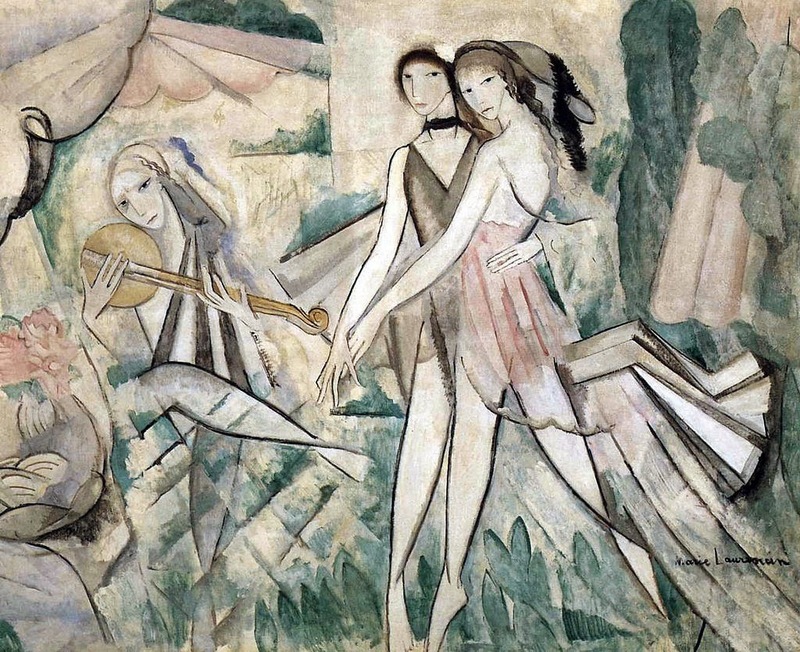 Laurencin is just neither here nor there, know what I mean? No? 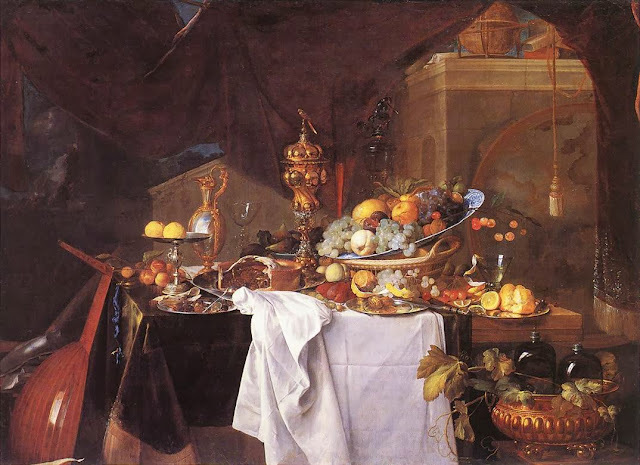 Well, that's OK.
by email, Susan says "de Heem (never liked Laurencin -- too pallid)." I like "pallid." So, this one ends with de Heem on top, 8 to 5. The tie is broken!